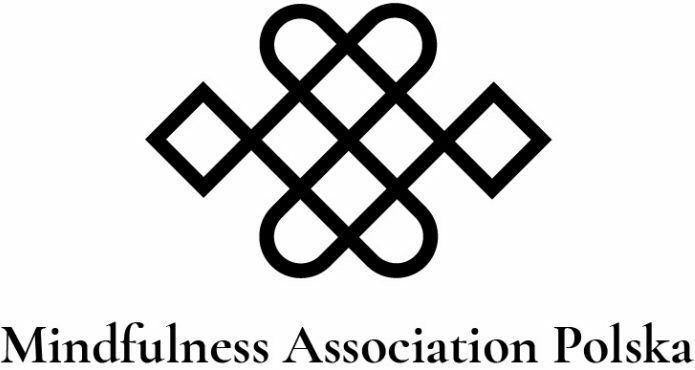 The Voices Foundation offers a range of mindfulness and compassion trainings in partnership with the Mindfulness Association Poland. The health and well being of individuals and the community, and fostering greater understanding and tolerance is at the heart of the mission of the mindfulness and compassion training. Mindfulness can be defined as „knowing what is happening while it is happening without preference”. The trainings offer a method to become aware of present moment experience, with an attitude of kindness and self acceptance. There is also a certified pathway for those intereseted in teaching these skills to others.